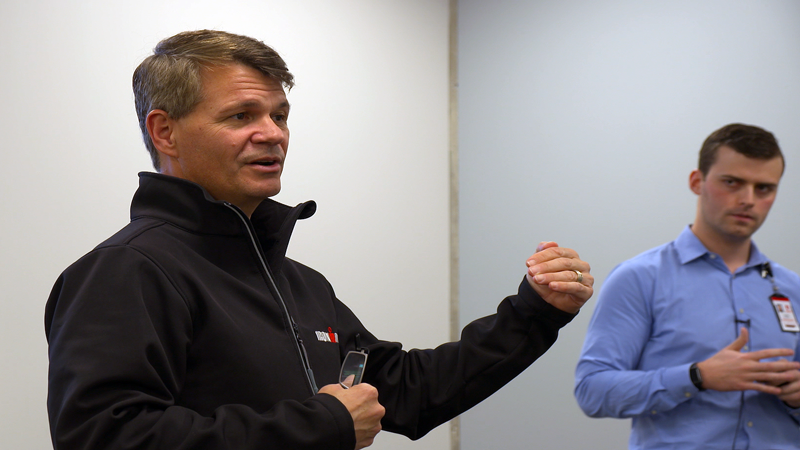 PBV's series for University of Utah Health's Bench-to-Bedside competition finished in April. It's always sad to see great projects end. But experiencing and sharing successes like this are the overwhelming pleasures. There's the added bonus of seeing talented young people use their creativity and determination to design and produce the life-saving technology of the future. Congratulations and thanks to everyone at the Center for Medical Innovation and good luck to all of this year's competitors! Netflix' "Our Planet" and its disturbing scenes of walruses and insects demonstrates how Nature videos can be brutal, capturing alarming but often normal behavior of animals. 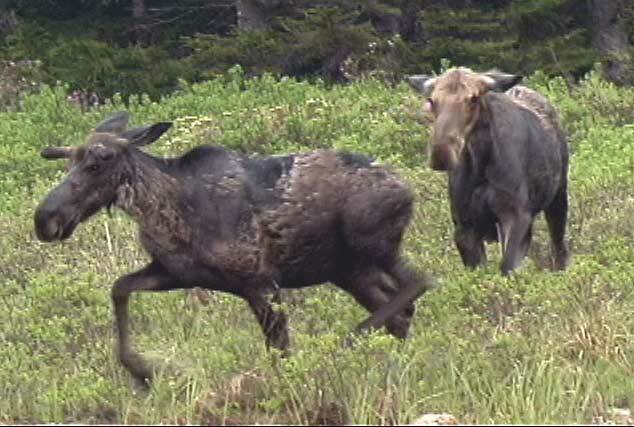 I witnessed this brutality in 2004 making a documentary about moose in Maine, "Defending the Crown". I was one of the first to record a mother (right) chasing away her own offspring (left). As cruel as it seems, this is what moose do. Click the pic and see the cow has two new calves. Because the cow must care for them, and because yearlings will follow their mothers relentlessly, cows must physically expel them. I was startled to watch it happen. But seeing how Nature really works is enlightening, humbling, and fascinating. 2019 is the 12th anniversary of ProBusiness Video becoming the world's first solar-powered video production facility! The pic is me recording the installation of our 200kW sun-tracking array. Ours was the first structure of its kind in Salt Lake City. Click the pic to watch the video of the installation. 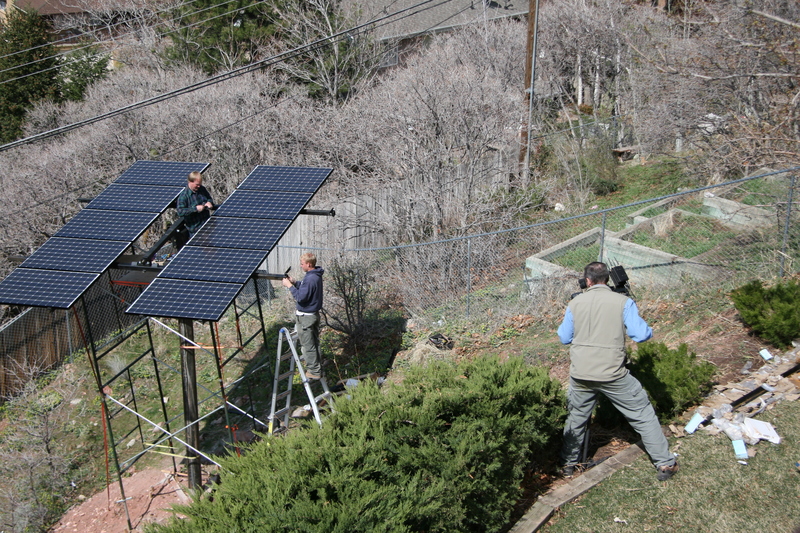 PBV has done videos for Utah Clean Energy and and other renewable energy and environmental groups. 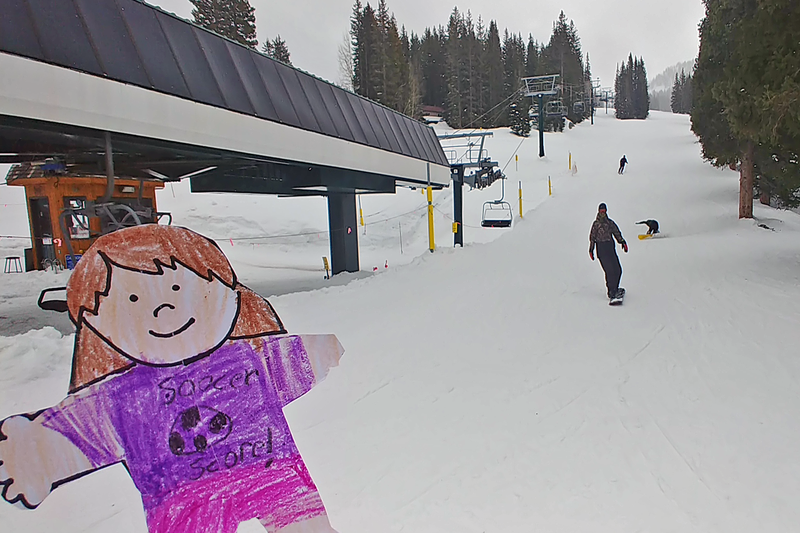 Shout-out to my great-niece Amelia who sent me her Flat Stanley (or is that Stephanie?) to get a picture for her elementary school class project in Illinois. FS went snowboarding at Brighton here in Utah where the conditions are still great for April. It's been a terrific ski season but I'm ready for gardening, golf, camping, and getting new 4K Nature video during my upcoming trip across southern Utah!